Make something out of a used item. Ask each girl to bring in one or more items that have been used up or not longer useful. Gather a few of your own also. Place all the used items in the middle of the table with assorted craft supplies. Be sure to include glue dots so the girls aren’t frustrated by white glue or glue sticks not working. Tell the girls to look at the “pile of garbage” ask them if they see anything useful. Nothing? Then ask “Do you see anything that can become a pencil holder?” “What about a vase for flowers?””A toy, a frame or a card?” Tell the girls to use their imagination and made something useful from the discarded items. Upcycling is the process of converting a useless or unused products into a better product. Examples include making pop tops into bracelets, using tires as planters, making broken tile into a mosaic and turning an old tee shirt into a tote. Ask your girls to choose one of these ideas or come up with their own ideas and complete an upcycled product. Every hear of plarn? Plarn is a creative way to recycle plastic bags by turning it into yarn. Google it. There are several ways to make it. One you have a bunch of plarn, you can crochet or weave with it. Plarn makes great totes, baskets – even sleeping mats for the homeless. Organize a plastic bag drive. Check with your local senior center or houses of worship for volunteers. You will probably find plenty of talented crocheters who want to help. Offer to help them sell the product and raise money for their organization. Don’t like plarn? That’s OK pick another material to recycle with your community. Earn a recycled craft patch to add to your vest. 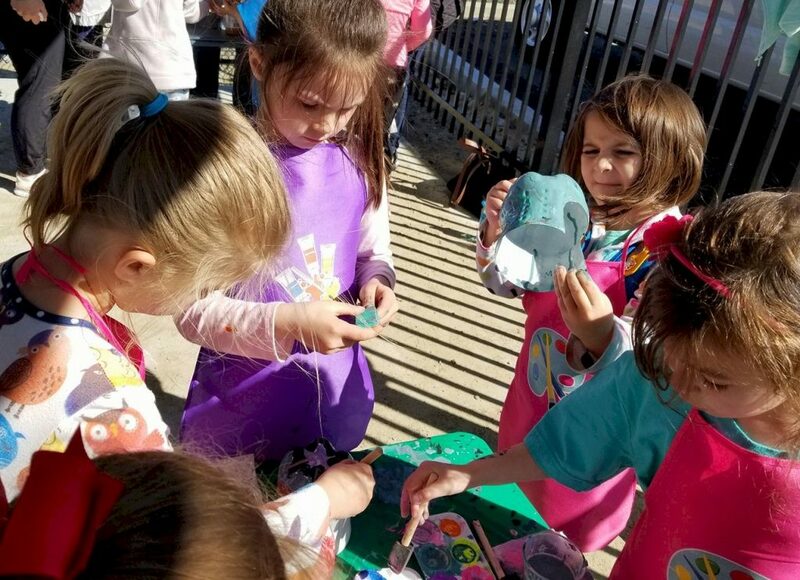 Troop 82292 in Marshfield, Massachusetts making birdhouses from 2liter bottles with toilet paper roll covered in peanut butter and birdseed for inside. This was on Earth day after our park cleanup. We helped make the world a better place and used our resources wisely with our recycled crafts!